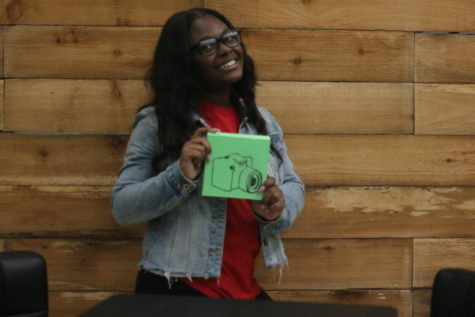 Erionnia Garner is a senior at MHS and an aspiring journalist. She likes to write her opinions on current news, while continuing her roles as photo editor and social media for Mehlville Media. Her college has yet to be decided, but her passion for writing hasn’t wavered.